Sign up and receive Property Email Alerts of Vacant Land for sale in Vredehoek, Cape Town. One of the last vacant plots available in Devil's Peak. Stunning corner land with full mountain views. Erf 395sqm. Development opportunity! 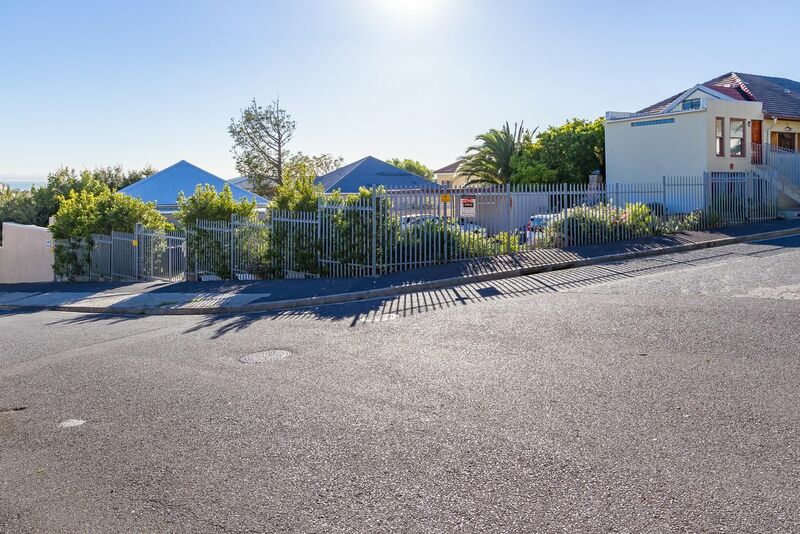 Sign-up and receive Property Email Alerts of Vacant Land for sale in Vredehoek, Cape Town.